Opens in 11 h 24 min. 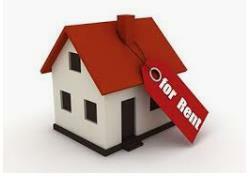 Specialist Property Management Services, Property Rentals and Property Sales Since 1971. 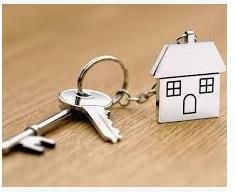 Reliable Estate Agents, Residential Letting, Lease Renewals, Rent Collection Repairs and Maintenance Of Property, Legal Rental Contracts, Free Rental and Sales Evaluation On Your Property. I would like for people to realise that dealing with these guys could be your worst and most devastating experience. They are unproffessional and only expect things, when you need anything done you have to call and email after them. The Principal is extremely arrogant and will make your stay misrable and well as your exit. I will never wish this firm on my worst enemy. Write a review for Landlords! Do you know Landlords? Share your experience - write a review!